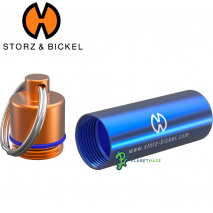 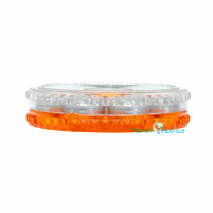 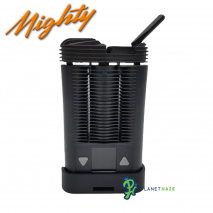 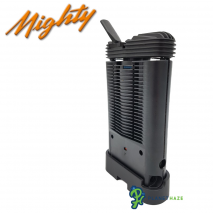 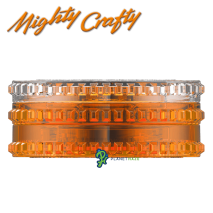 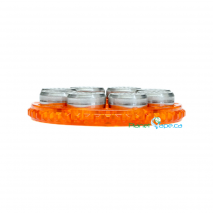 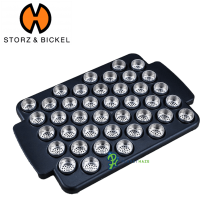 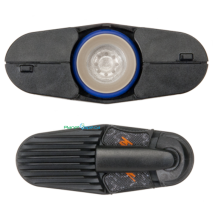 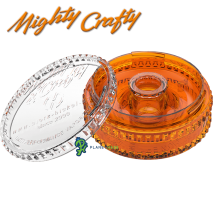 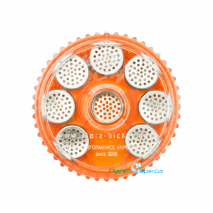 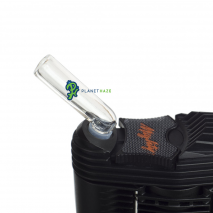 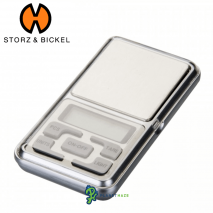 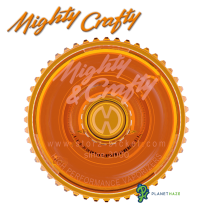 Mighty Vaporizer by Storz & Bickel. 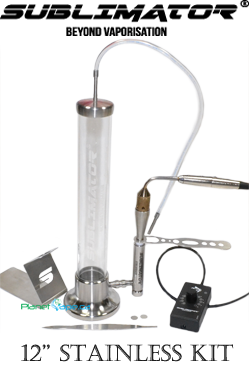 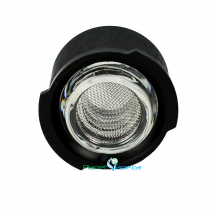 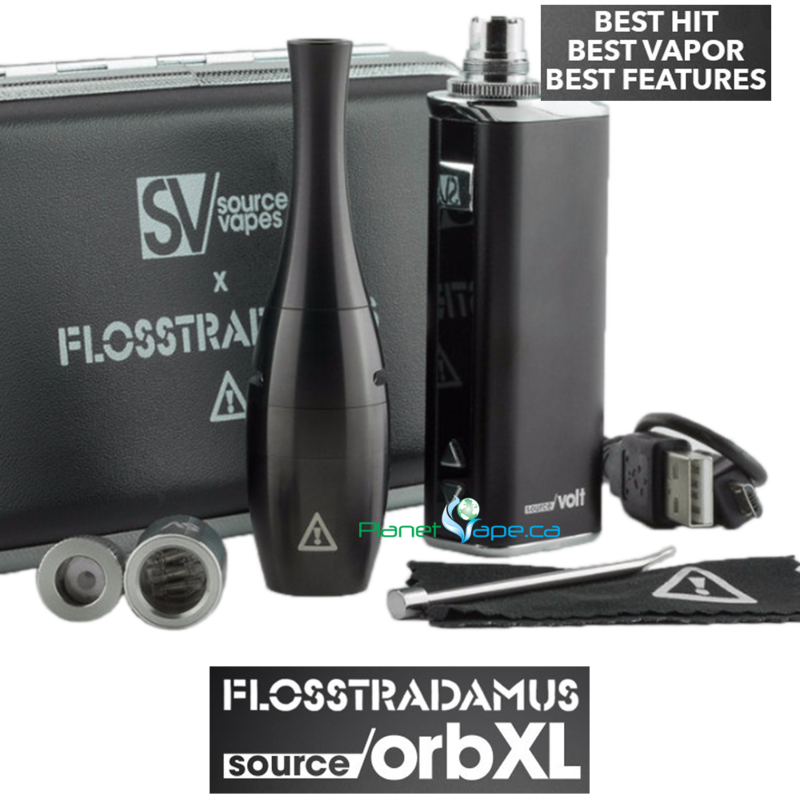 Powerful portable vapor production from a high quality made in Germany vaporizer. 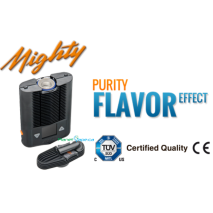 Reviews rank Mighty at the top.